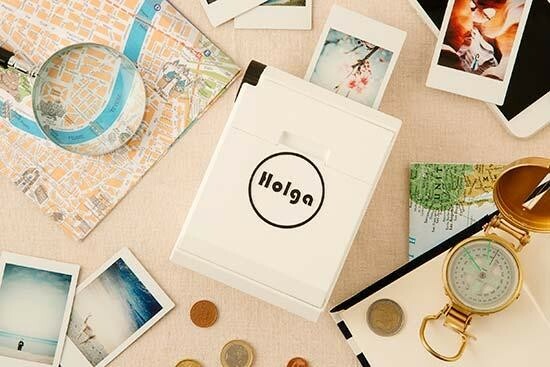 Holga have recently launched the Holga Printer on Kickstarter, a completely manual, wireless and battery-free portable printer that lets you print smartphone photos directly onto Instax film. Just place your smartphone on the Holga Printer, press down the shutter button, and voila – you've got a physical photo in your hand a few seconds later. With its classic shutter and spherical lens, the Holga Printer retains the magic of the classic Holga cameras.